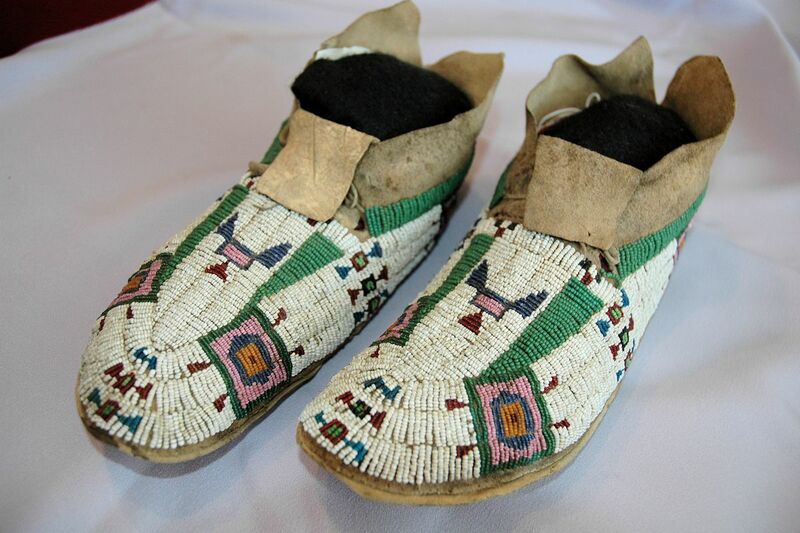 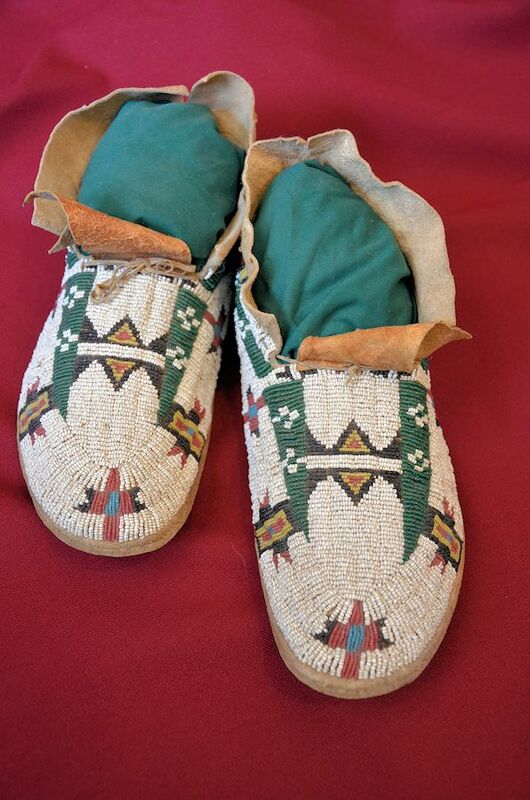 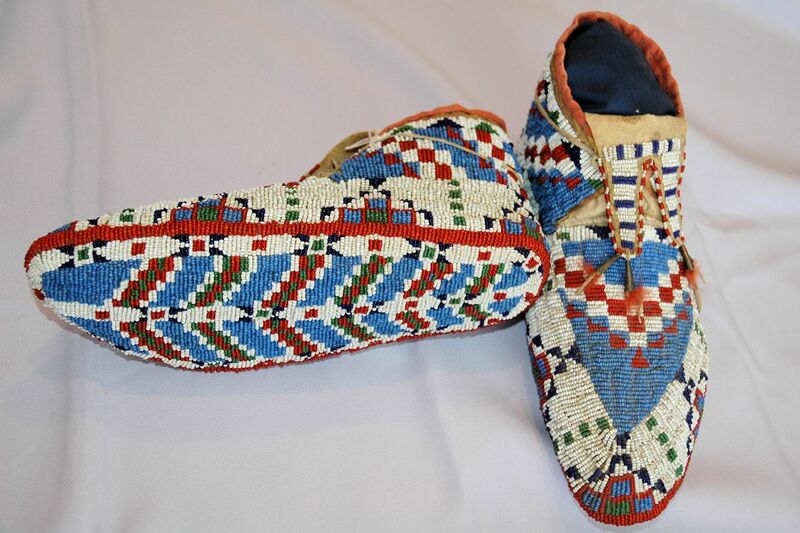 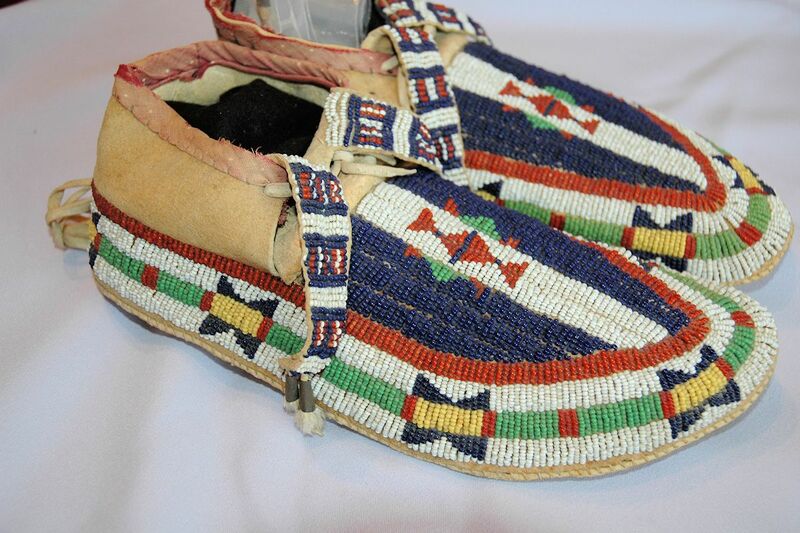 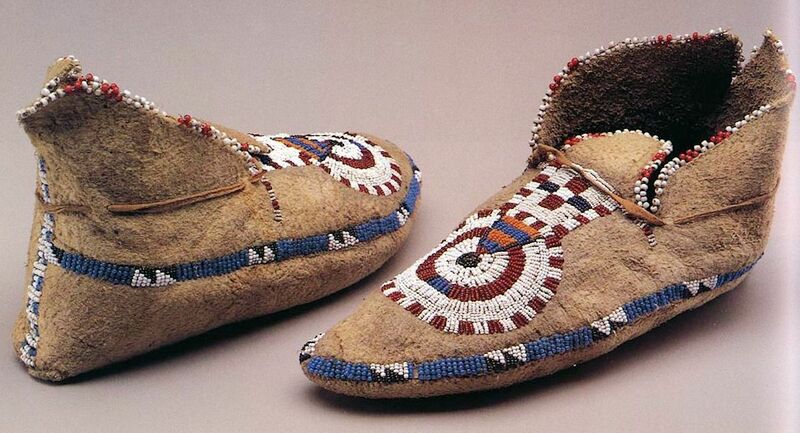 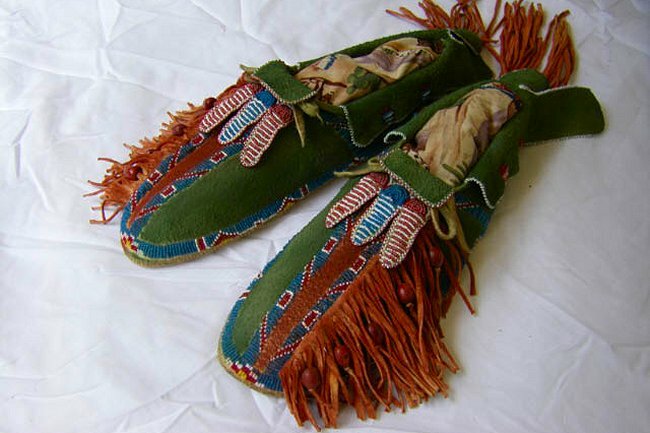 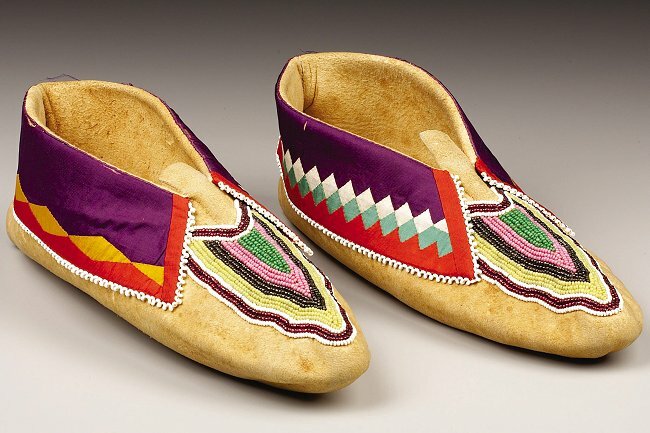 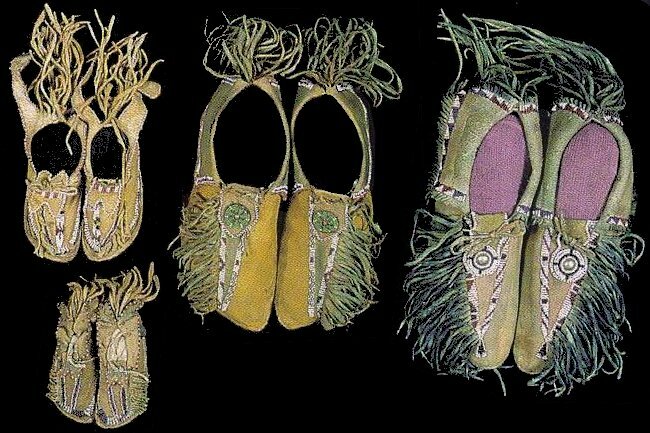 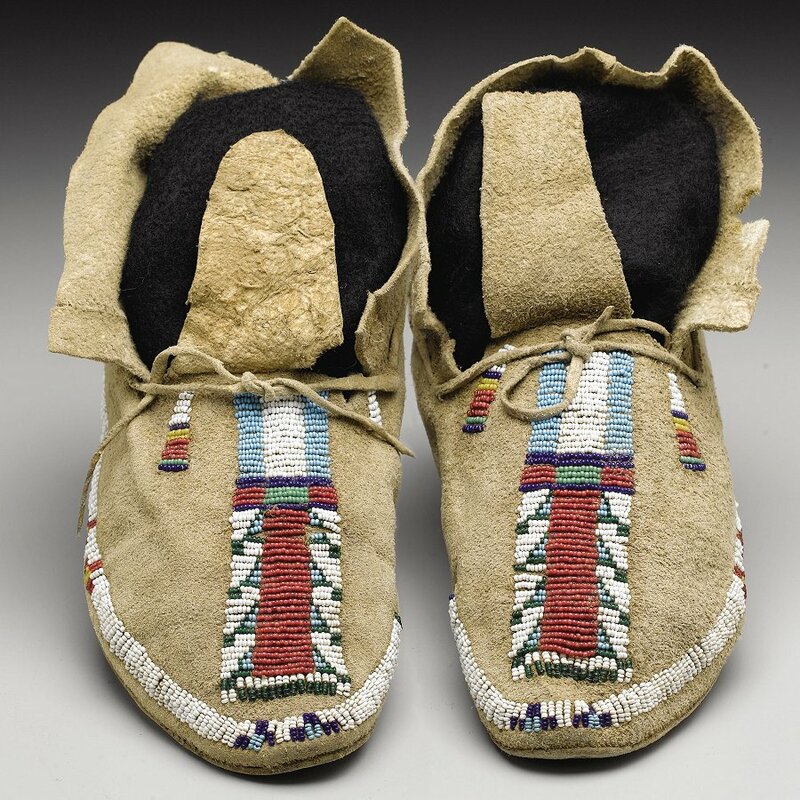 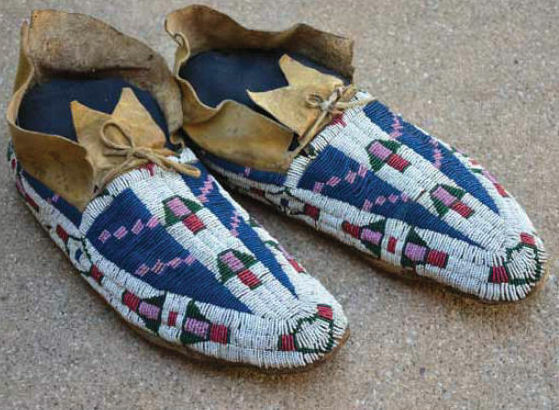 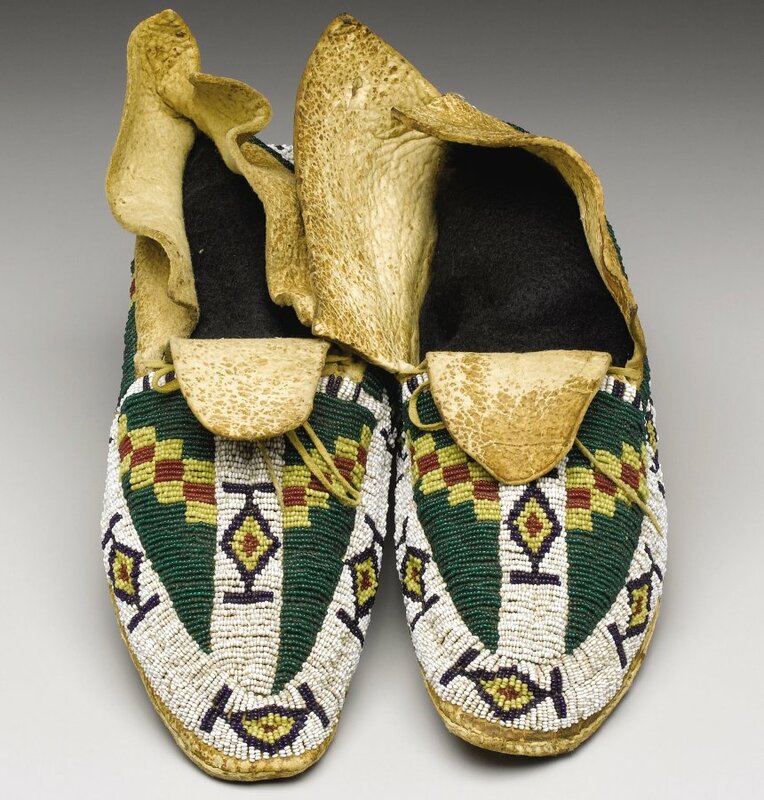 Ultimately, the word “moccasin” came to identify the leather footwear of most of the Indian people of North American due to the circumstances of earliest contacts between white settlers along the New England coast and their nearest native neighbors. 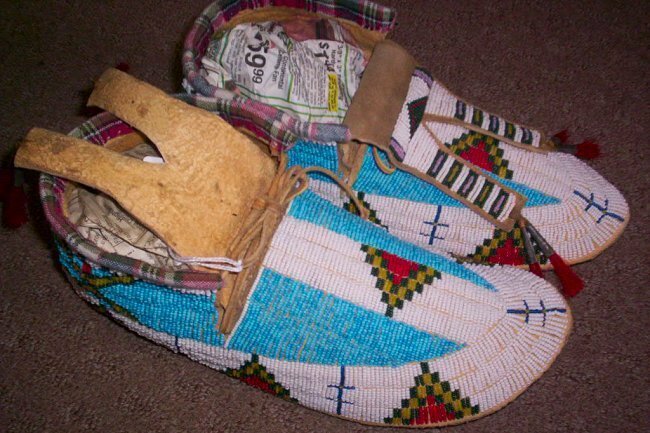 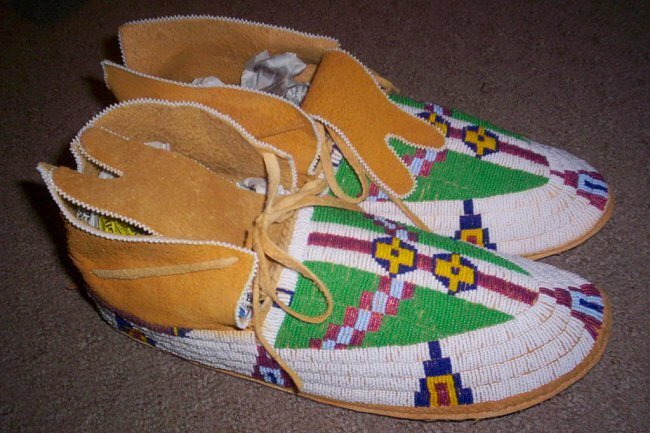 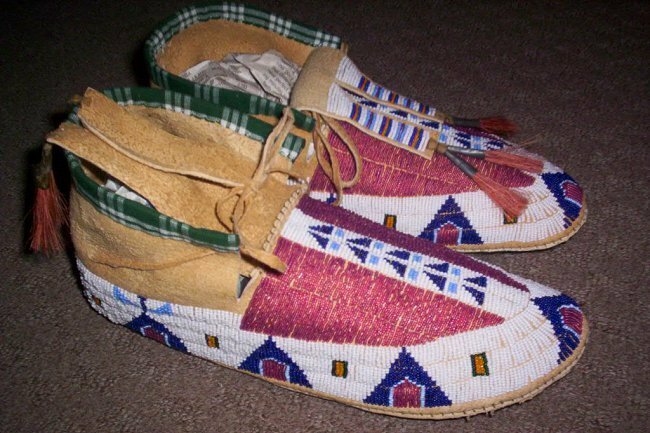 The word moccasin derives from the Algonquian language Powhatan word makasin and from the Proto-Algonquian word “maxkeseni” (shoe). 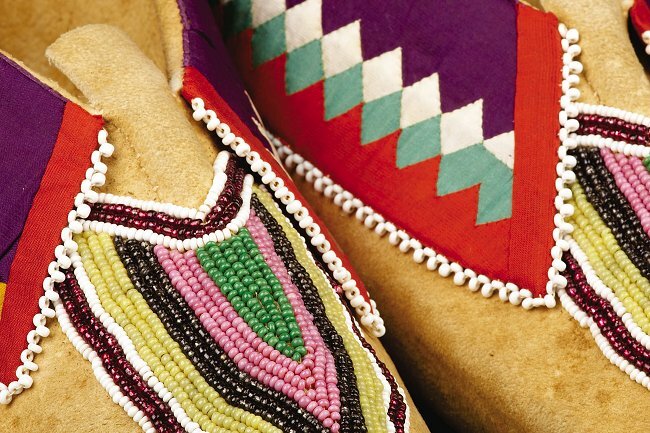 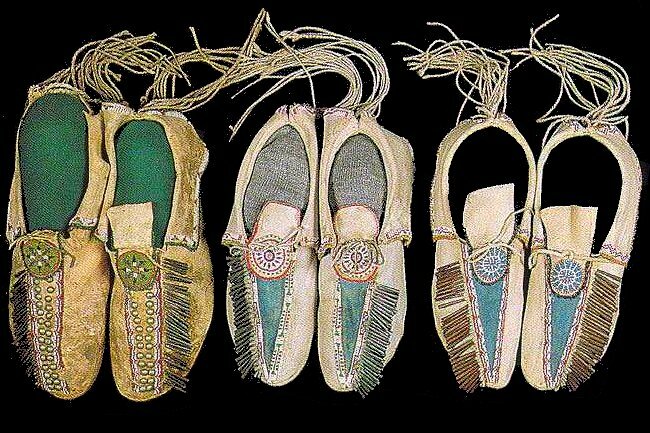 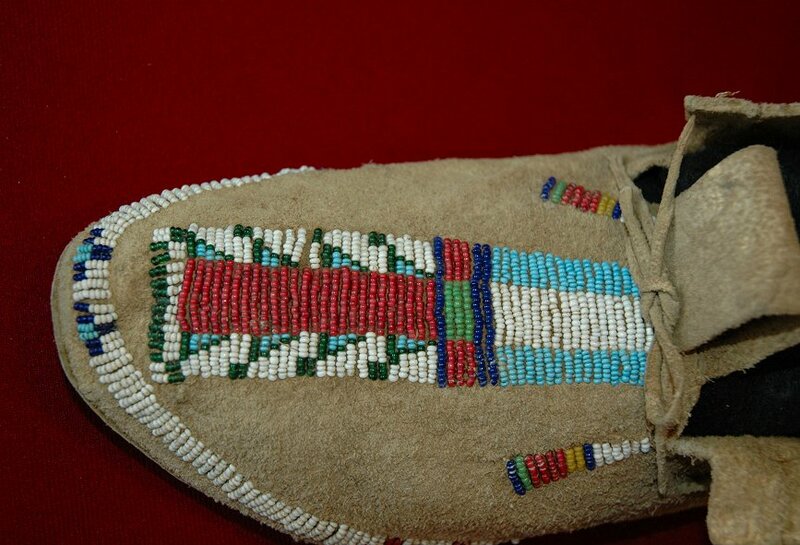 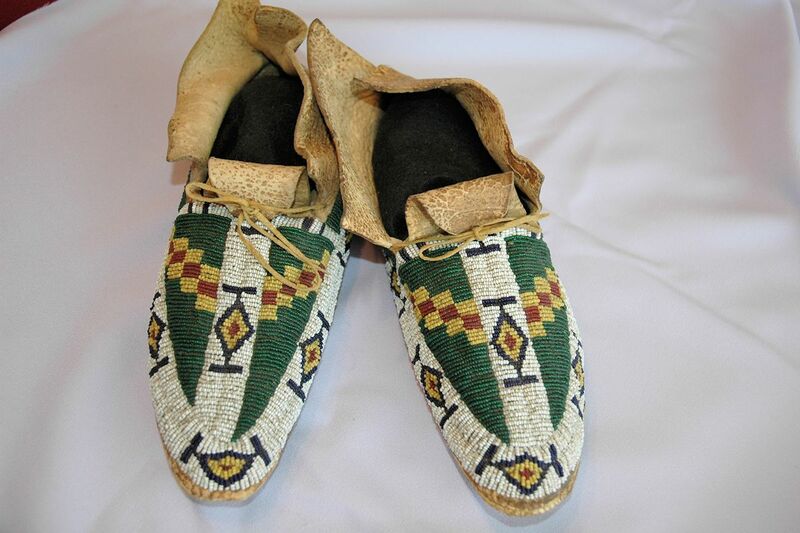 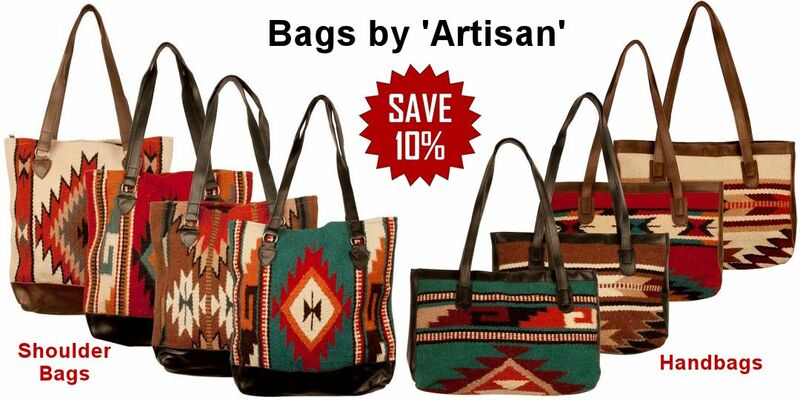 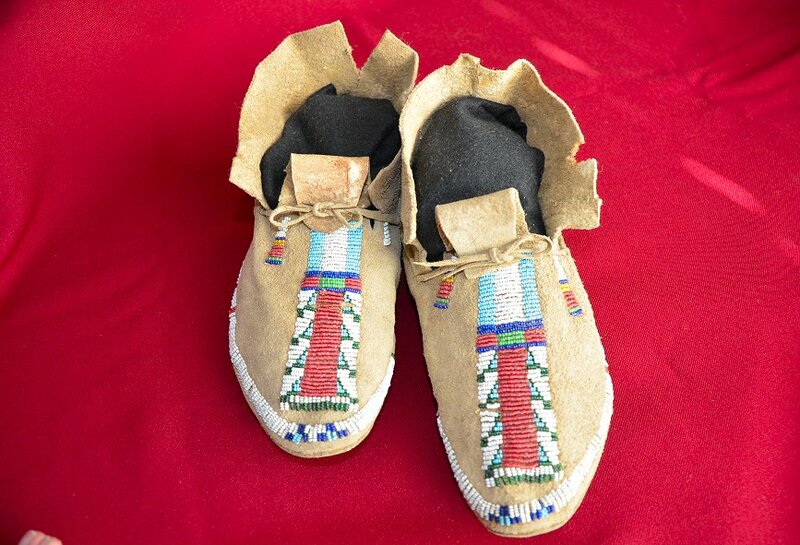 “Moccasin” traditionally referred to a shoe with a puckered u-shaped “vamp” over the instep. 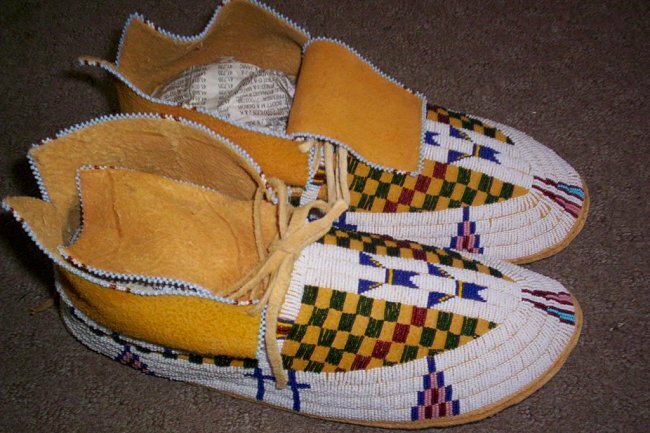 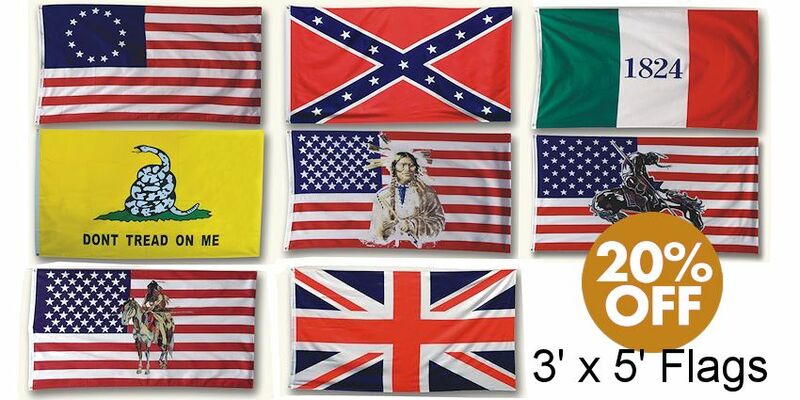 The name of the Great Lakes Ojibway tribe means “people of the puckered moccasin”. 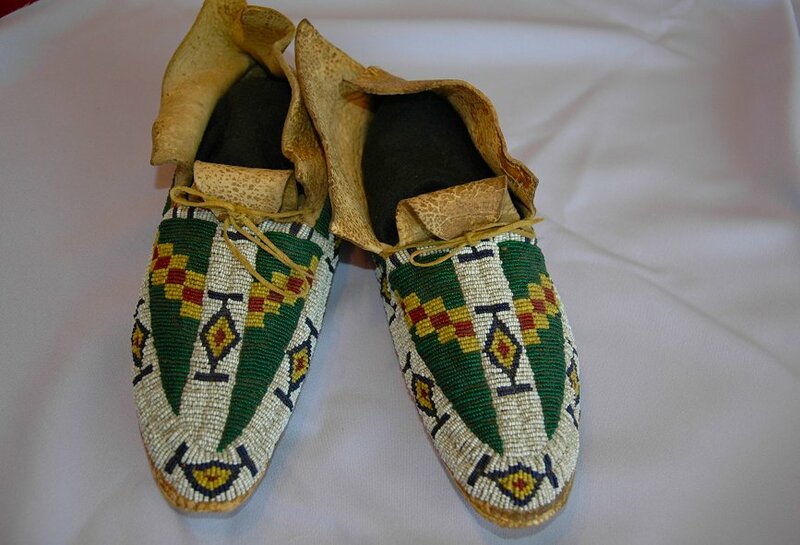 The southern New England Narragansett word for shoe is “Mocussinass” or “Mockussinchass”. 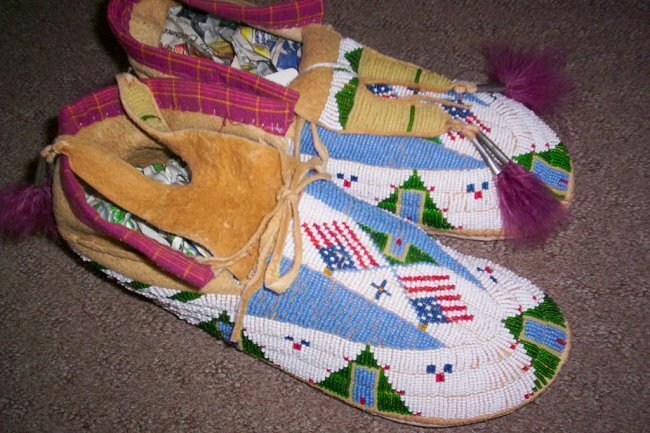 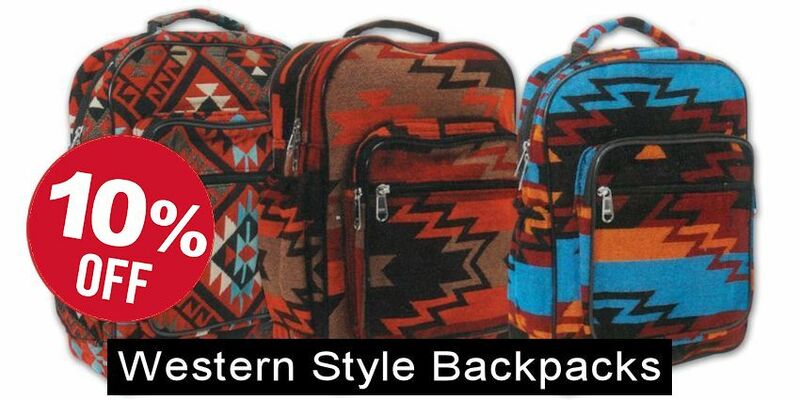 Today the word moccasin, known by a variety of spellings, generally refers to all types of hard and soft soled shoe styles, with and without puckered toes, originating with Native Americans.